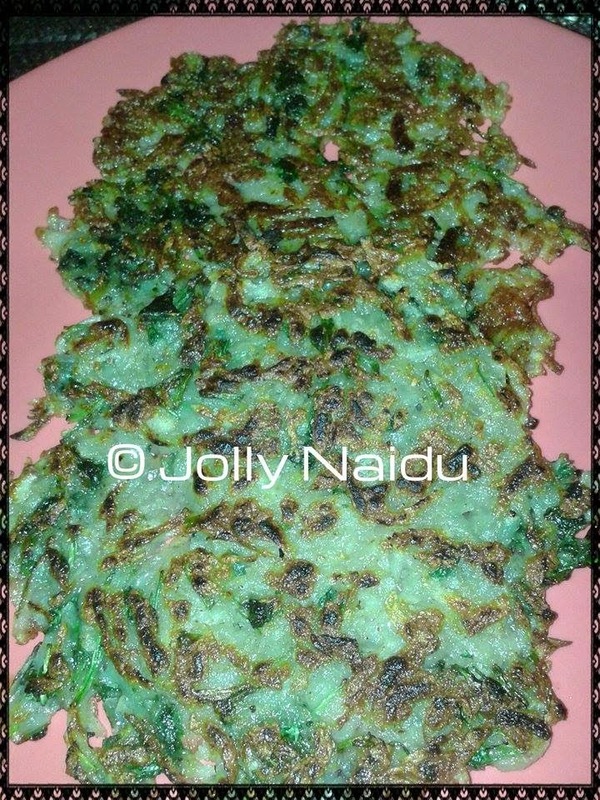 This is again my new & fusion ( you can try my fusion recipe here )recipe.This is a traditional potato pancake recipe,so here is a simple and quick recipe for a light & yummy comfort food. 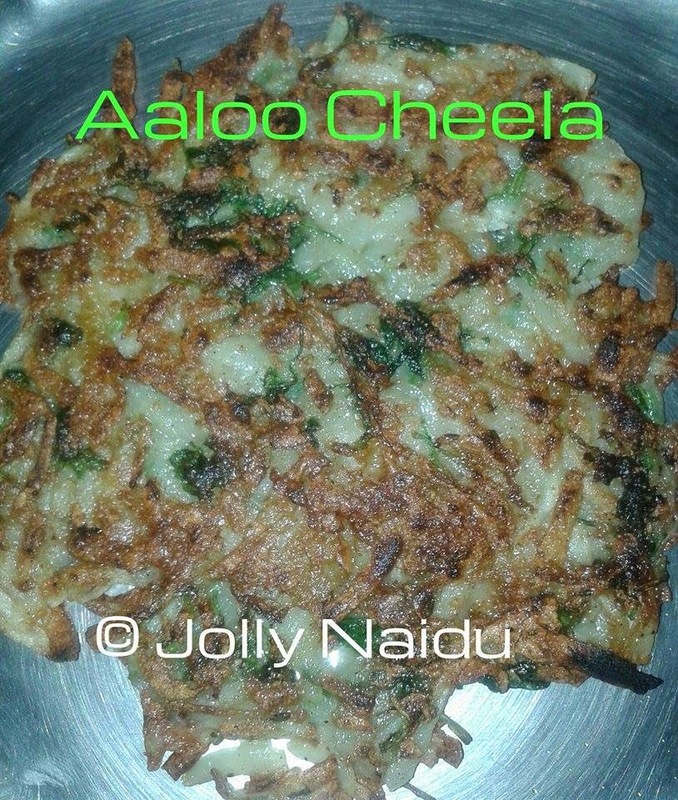 Aloo Cheela is very delicious dish and liked by every generation. This is pure vegetarian recipe and best time to eat with evening tea. We love using potatoes as part of our daily cooking because they’re so filling yet so inexpensive. Potato pancakes are a crowd-pleaser wherever we go. Serve with any sauce and sour cream for a light dinner, or with roast chicken for a hearty winter meal. This is instant snacks recipe or you can have it anytime. 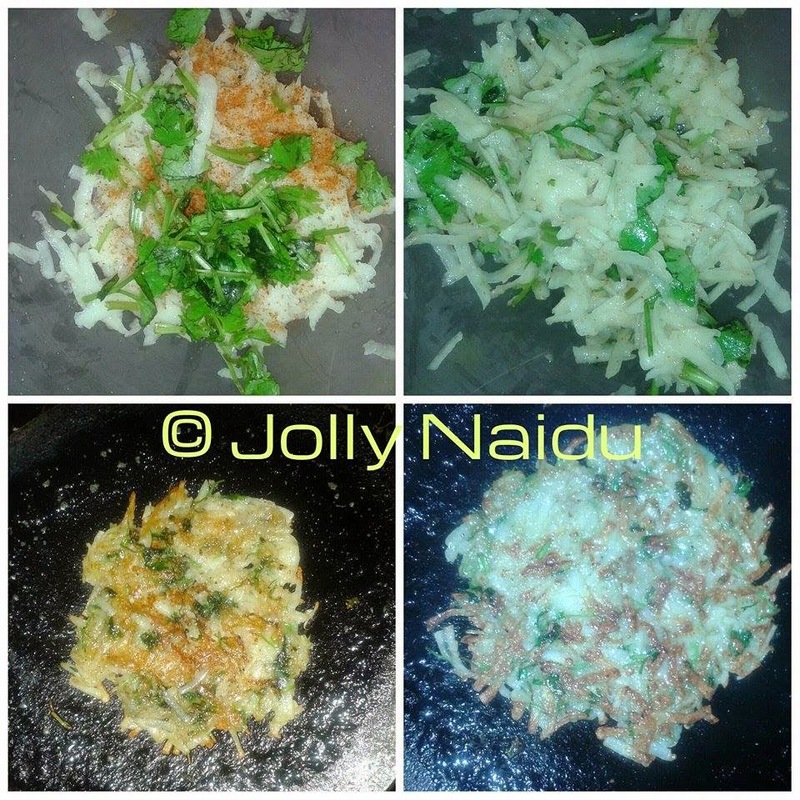 In Bangalore, the weather is always pleasant and rain is falling anytime, for that time I am feeling to have it something like pakode's but for making pakode you need to spend more time, but I wanted to make any jhatpat recipe with tea and wanna to enjoy rain also. So, I made this salty potato pancake. Whenever I made this , I never felt that this is made up of potato, because its crispy and very yummy in taste. 1. Take a bowl, grate a raw potato,add all above spices salt, red chilli powder ,green chillies, black pepper, chopped coriander leaves!! Mix all !!! 2. On a hot tawa spread this mixture by hand !! Than put some oil let it cook from one side on a low flame and then change the side with the help of spatula and cook it with little bit oil. Potato Pancake is ready. Sprinkle lots of chaat masala on it and Serve it with tea!!! Thank you so much dear Seena ! !